What a big year! 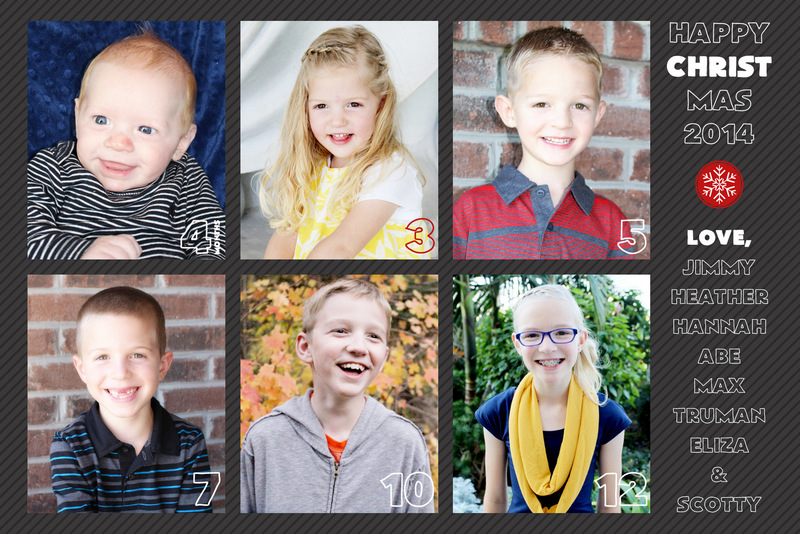 Crossing my fingers for the Primary 2015 theme posters…but family does take priority! Welcome back and Merry Christmas! Congrats on your little boy!! I may or may not have been stalking your site hoping to see an update! Your kids are the cutest! Enjoy your holidays! Can’t wait to see what you have in mind for Primary 2015! Thanks for sharing your talents with us all! Thank you for sharing all of your designs! I love them all and am having a really hard time deciding which quiet books to do first. Bless your heart. And your family. Merry Christmas! Heather you amaze me! Keep up the good work and come visit Jane and Amy soon so I can see you too. Thanks for being so inspiring, Heather. I wanted to return the favor, since you’ve always shared your printable with us. I made Primary Posters this year and thought I’d share with you. I figure it’s the least I could do for you, even though it’s a small cyber ‘thank you’, I hope you like it.